Survey – Which Device do you encounter more in your labs? The Cheapest Tool for iOS Just Got Cheaper!! Lantern Lite, the open source project has taken its first step. It was released to Law Enforcement. After some modifications and improvements, the utility will be released to the public. Security professionals will finally have access to a free tool to examine iDevices. This is meant for all that do forensics, and keeping it free and away from forensic tool makers that can’t innovate, just copy. The days of paying to image an iDevice is over. It is parsing the data where one uses grey matter. A lot of noise has been given to the tracking of the iPhone. One good thing came out of it. LE researchers have been able to keep it quiet for over a year. My research into My book “iOS Forensic Analysis” covered not only consolidated.db but how to visualize the data with just using Google Maps and Google Earth. Crude, but it worked. This research I put into the development of Katana Forensic’s Lantern v2.0. 1. 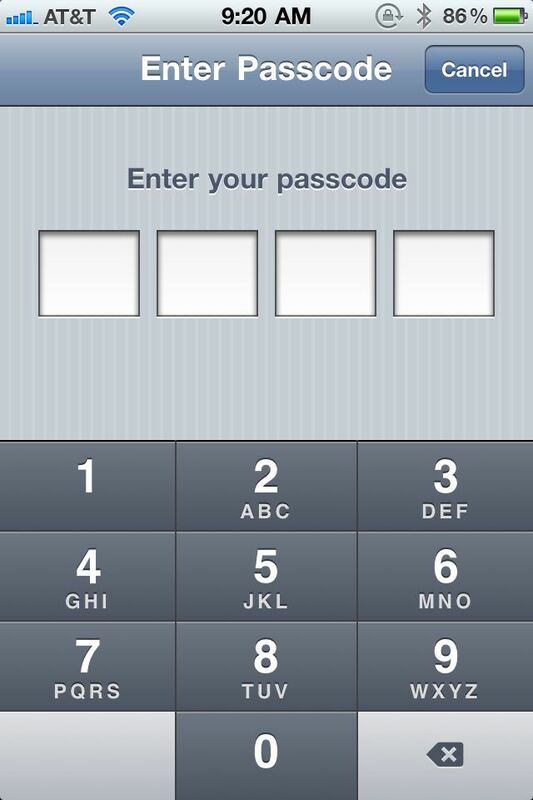 Use a numerical or strong password on your phone. “Locate your iPhone on a map. 4. 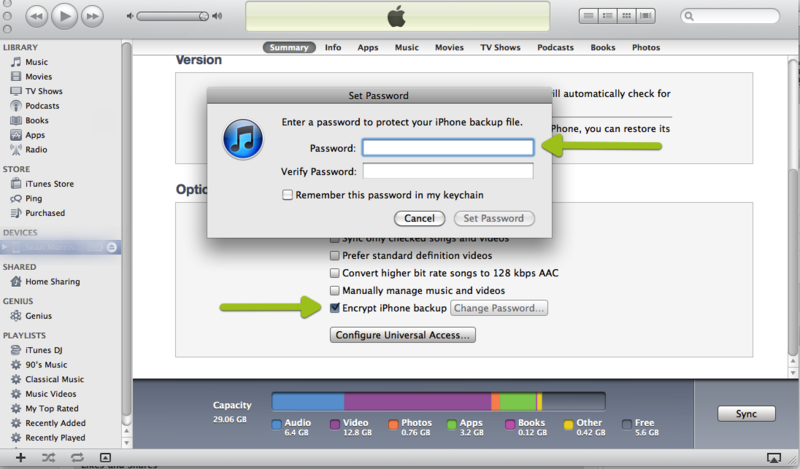 Use File Vault to Encrypt your user volume, this would protect all your data not just the iTunes Backup. 5. 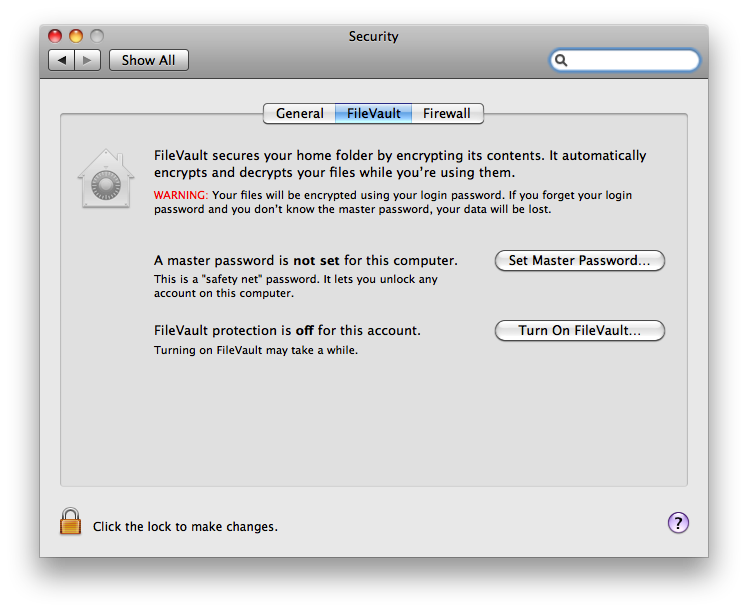 In the upcoming operating system, Lion will allow for full disk encryption. 6. Don’t jailbreak your device. The best security is to keep the iPhone’s original operating system intact. There have been know issues that have come from users that have broken the device and have been attacked by Hackers. If one utilizes the measures that Apple provides to protect the public, it seems hard that they would “Spy” on them. They don’t and this was asked and answered a year ago. This is what happens when “Researchers” take an issue too far without looking at the facts at hand. We like how our new smartphones work. We also realize that we are giving up something in order to acquire these new technologies that we look and say, “WOW”. So we can take the time to protect ourselves, or go back to the dumb phones that only placed calls. That is the reality of our society. 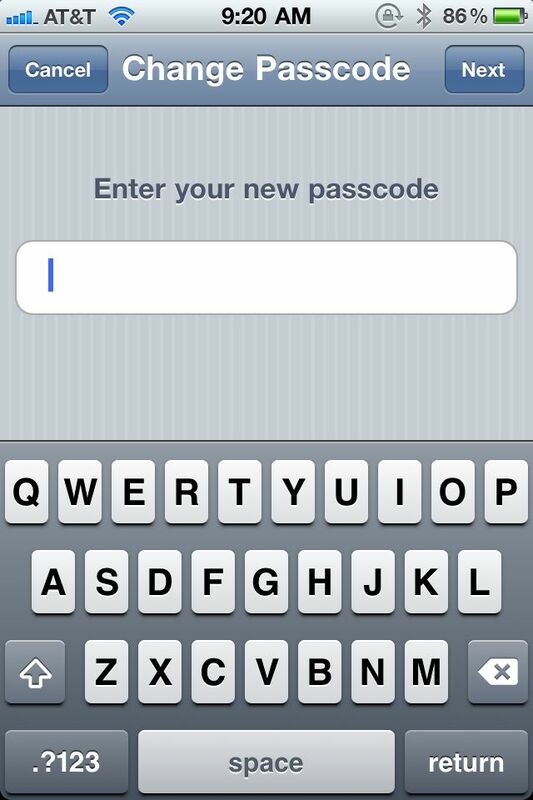 I like my iPhone and do use a passcode, encrypt my backups, and have a Mobile Me account. Most people don’t know about this but hope this helps in getting you protected. Having used the Apple iPad for one week. I find that this device is a pleasure to use. It’s much more than a big iPod Touch. The iPad can create and has the real estate to do it. As a Speaker, I wish that Keynote could be use via bluetooth to a projector, so that I could walk around and talk. This would break me free from the podium. I like to walk and talk. But that’s my wish. The iPad makes me think, what will I really use this for? After the hype and novelty of the device wears off, I ask that question to myself. But here are some pros and cons that I thought was important. 1. Safari is cool, reading is so much easier than on my iPhone. 3. Calendar is cool. no more squinting to see the whole month. 4. Contacts is really cool nice to use and navigate. 5. Photos is really cool, the pinch and expanding of albums and events, is really nice. 6. iPod, haven’t use it yet. Don’t see the need to add music, I think my iPhone is a better device for that. 7. iBook, is nice, the layout is cool, again easy to use. Got a book from the store and that wasn’t a headache to do. 8. Overall the iPad is very quick, and the battery actually has some juice to it. Thanks Apple for finally getting that right. The video is a joy to watch, even YouTube HD. The Tron trailer was cool. 1. You would think for the amount of money we could get 2? Stereo? 1. Seemed sluggish, not as fast as other apps, this was disappointing. Maybe the new maps will be nicer. 1. I found awful, wait and get the app for the iPad. That’s what I think of Apple’s newest creation, the iPad. Maybe after awhile I’ll get used to the name, still don’t like it. There has been alot of chatter in reference to a possible release of a tablet device from Apple. With the return of Steve Jobs, the clamor has been getting louder. Apple is known for great disinformation campaigns and alot of us feed into it. If Apple is to release a tablet and join the netbook market, Apple has to raise the bar and change the game. A tablet from Apple has to look cool, and function far better than existing and future netbooks. Alot of speculators believe that the tablet will appear in November, just in time for Christmas. Why not bring it out at CES 2010? That only Apple knows. What will it look like, and what will it have inside? 1. LTE support? Why not Verizon, and AT&T are going to use LTE. 3. 10″ screen? best guess. 4. OS? Full OS X or iPhone OS? Yep, Apple knows that too! However the App Store is the money train, I lean towards iPhone OS. Lets wait and see what Apple actually puts out to market.